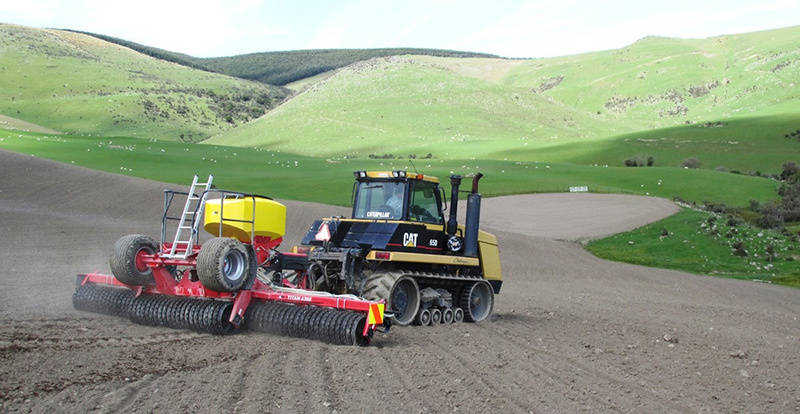 MAINLINE TRACK HAS NOW EXTENDED ITS PREMIUM RUBBER TRACK RANGE TO INCLUDE AGRICULTURAL TRACKS. HAVING STUDIED THE TERRAIN AND USAGE OF THOSE WHO WORK THE GROUND OF OUR RUGGED COUNTRY WE ARE PLEASED TO HAVE DEVELOPED AND BROUGHT TO THE MARKET A PREMIUM RUBBER COMPOUND WITH SPECIALLY DESIGNED TREAD BARS TO OFFER INCREASED TRACTION, CLEANOUT AND TRACK WEAR LIFE. Our joint-less technology and one-step vulcanization of the tread bars and drive lugs results in increased adhesion strength and minimizes tearing off of the bars. Our 6.5mm high tensile main cables exceed the requirements of modern high powered machinery and greatly increases tear resistance. 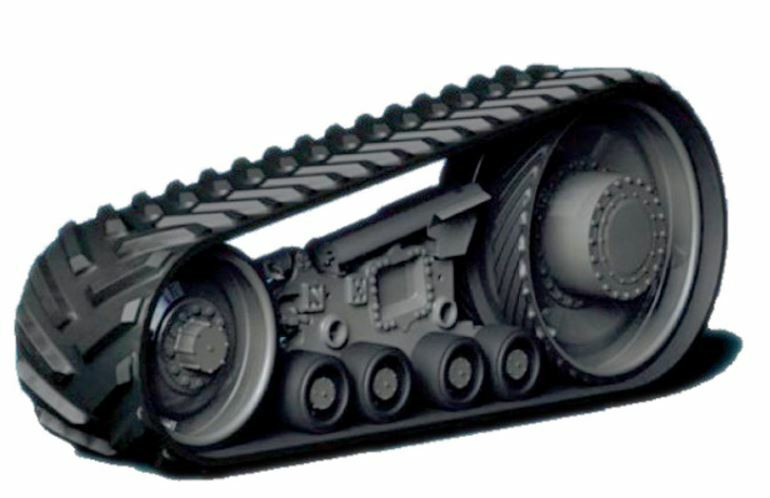 We offer tracks for Caterpillar, Case, John Deere and New Holland. 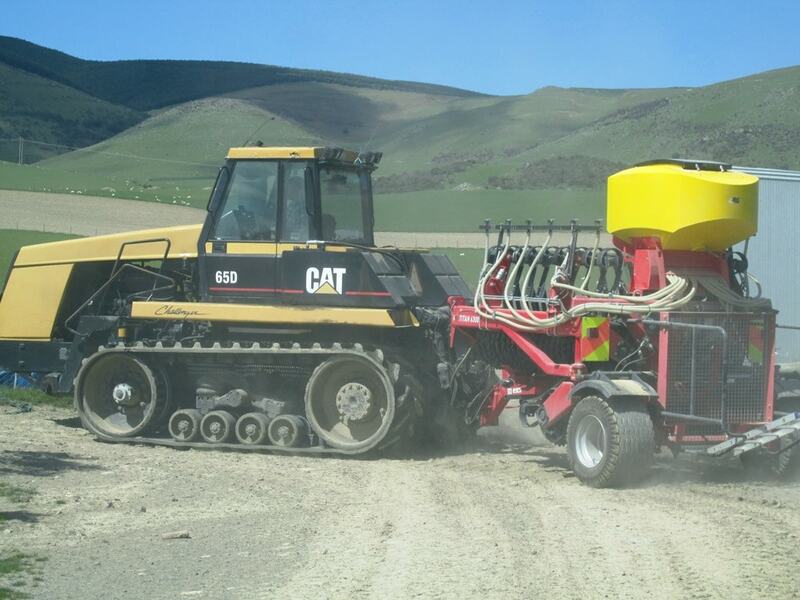 MLT offers a 2 year (unlimited hours) warrantee on its agricultural rubber tracks!